For its new LEMO Collection, CYBEX has taken inspiration from true design classics while adding a modern twist. The CYBEX LEMO Collection stands out from ordinary children‘s furniture with its clear design language: minimalist aesthetics and functional refinement. Colour, form and function blend together to create an iconic piece of furniture. All items in the collection fit perfectly in the home of modern parents thanks to their clean and simple lines. A piece of furniture thus becomes a stylish design element that elegantly highlights the character of the room without dominating it. The 4-in-1 LEMO Chair Wood is a chair for life. The LEMO Bouncer nest makes it suitable from birth, at 6 months the LEMO Baby Set turns it into a classic highchair and when your child is ready for a chair without attachments, it meets the lifestyle and functional needs of the whole family. A smart one-hand adjustment feature allows convenient height and depth adjustments in seconds. 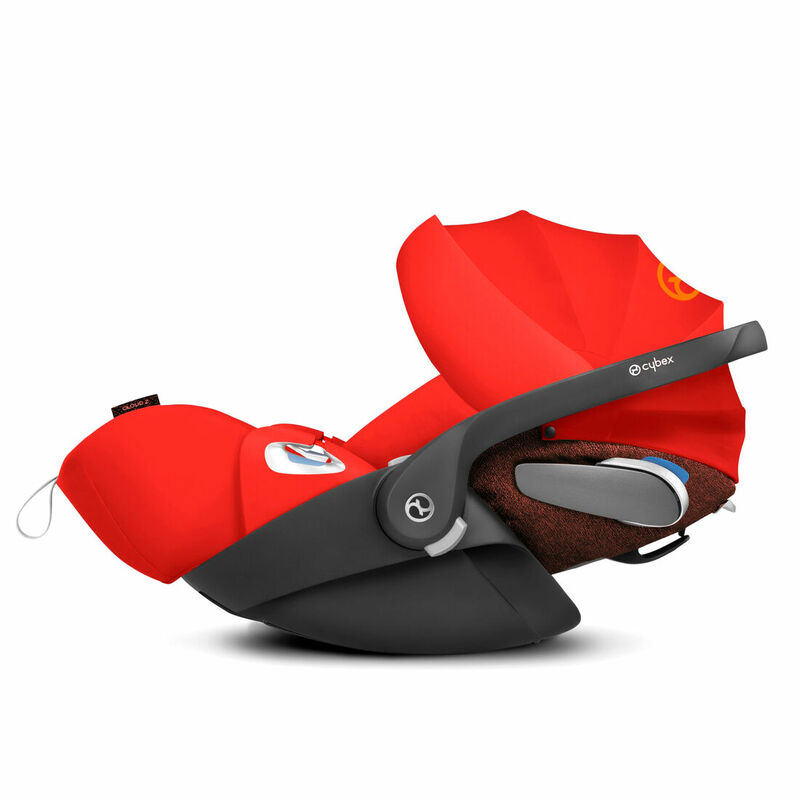 This ensures optimised ergonomic seating as your child grows and offers a perfect fit for people of any age afterwards. The silicone foot caps, located on the front legs, make seating very stable. In conjunction with the castors on the back legs tipping over is prevented. Fast assembly, timeless design: 4 screws make the set up child’s play, and a modern design crafted from FSC certified wood make a lasting impression.